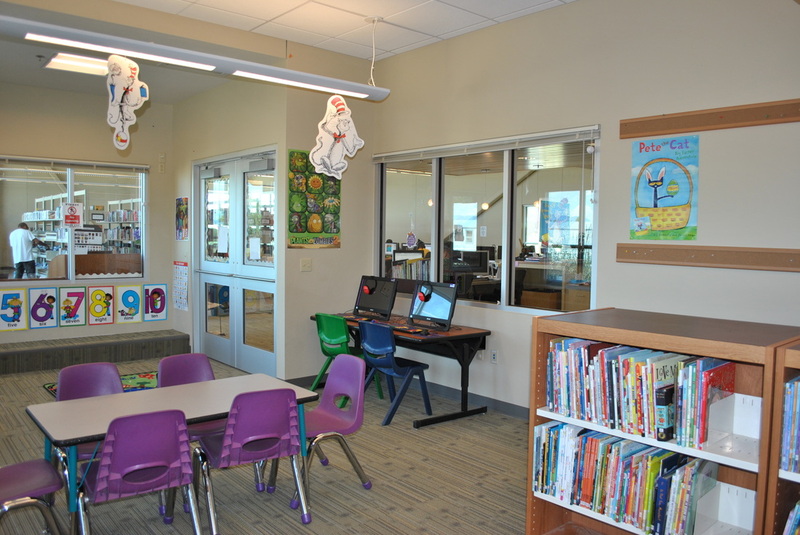 The Children’s Area is loaded with a fun and exciting collection of books, magazines, and other materials selected for children from birth through age 10. 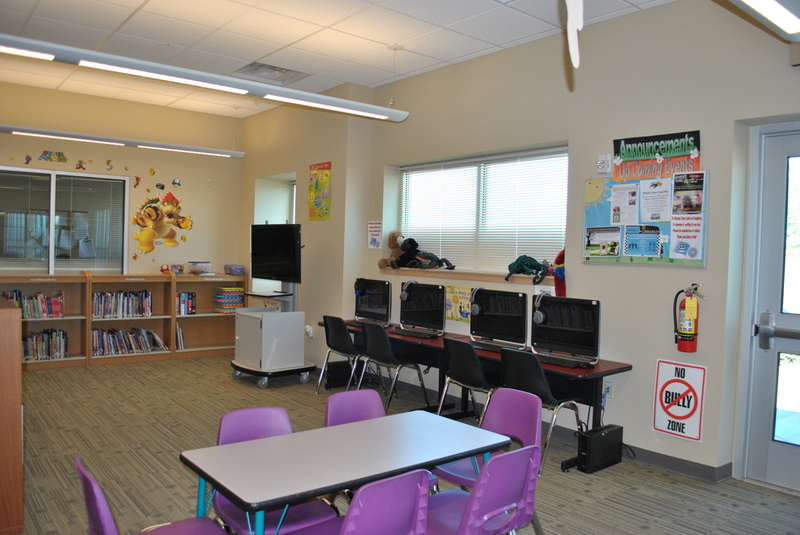 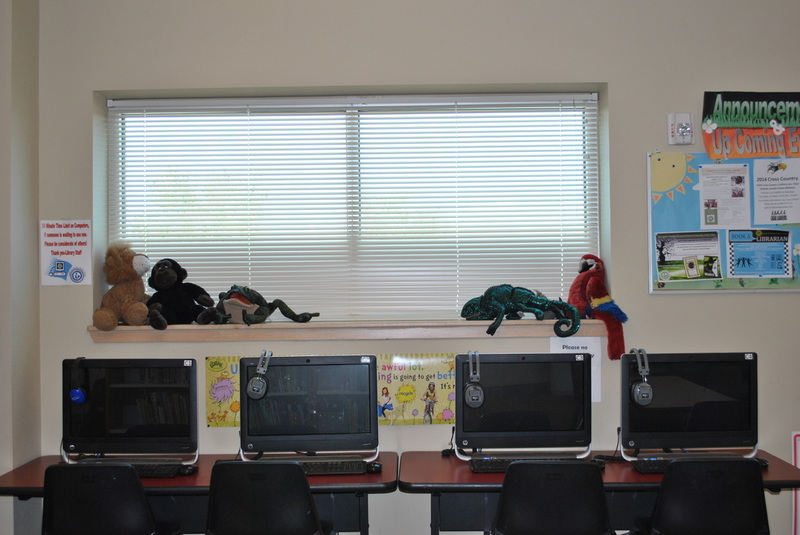 This area is also open to parents, caregivers, educators, and anyone with an interest in children’s literature. 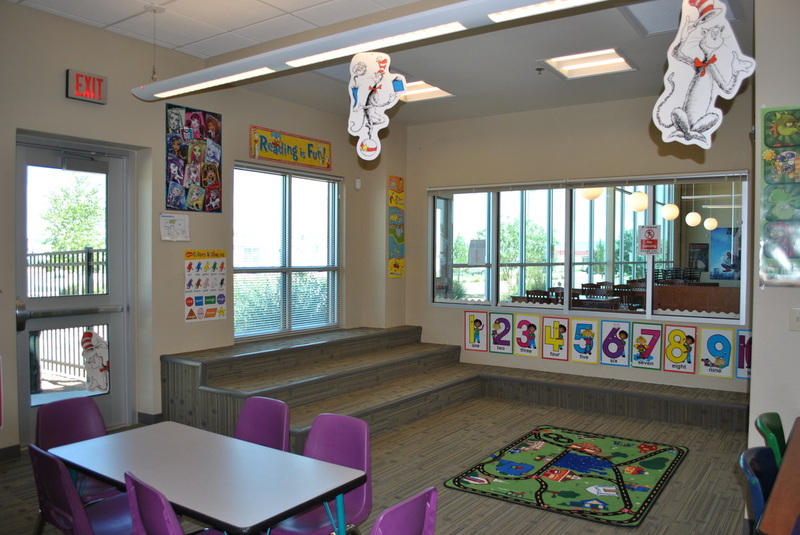 We encourage to promote reading, teach a love of books, and encourage kids and their families to come to the library!